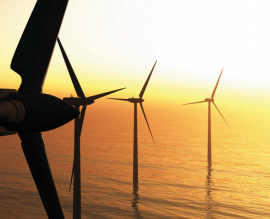 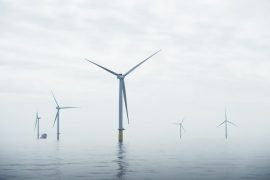 Equinor, Masdar and China Resources Group, the owners of the Dudgeon wind farm, have signed a hybrid refinancing of GBP 1.4 billion (EUR 1.55 billion). 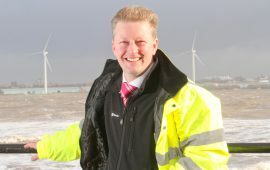 Ofgem has granted a licence to TC Dudgeon OFTO plc to own and operate the GBP 297.9 million high-voltage transmission link to the Dudgeon offshore wind farm for the next 20 years. 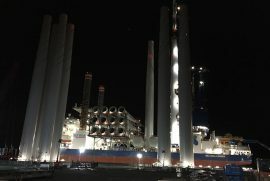 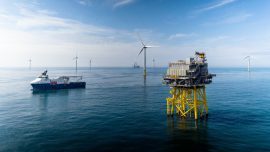 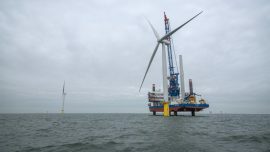 The 402MW Dudgeon offshore wind farm, comprising 67 Siemens 6MW wind turbines installed off the coast of Norfolk in England, achieved a production of 1TWh during offshore installation and commissioning in 2017. 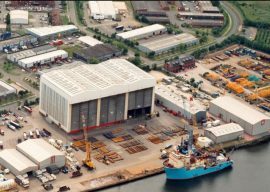 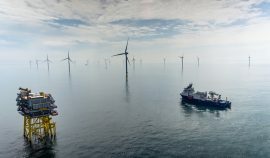 Statkraft has now divested all holdings in offshore wind with its stake in the Dudgeon offshore wind farm being acquired by a consortium led by China Resources (Holdings) Company Limited, who will buy Statkraft-owned 30% for GBP 555 million. 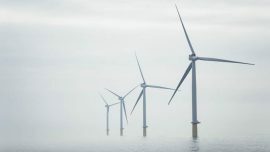 Ofgem has appointed Transmission Capital Partners as the preferred bidder to own and operate the high-voltage transmission link to the Dudgeon offshore wind farm for the next 20 years. 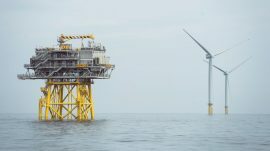 Statoil, Masdar and Statkraft officially opened the 402MW Dudgeon offshore wind farm in Great Yarmouth, UK, on Wednesday, 22 November. Statoil, Masdar and Statkraft are ready to officially open their Dudgeon offshore wind farm in the UK tomorrow, 22 November. 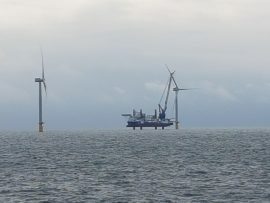 The 402MW Dudgeon offshore wind farm entered full operation in October and has started receiving difference payments on generated electricity. 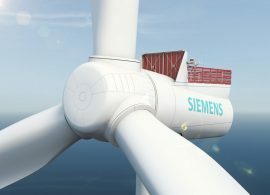 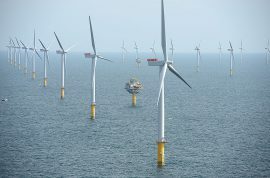 All 67 Siemens 6MW turbines on the 402MW Dudgeon wind farm off Norfolk are now producing electricity, according to Statoil, the operator and part owner of the offshore wind farm. 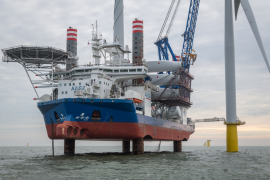 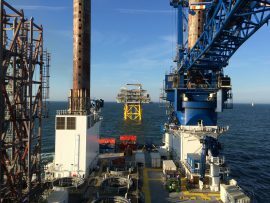 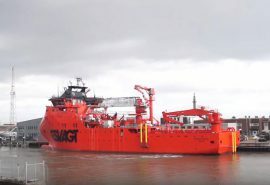 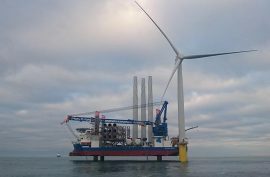 A2SEA’s wind turbine installation vessel Sea Challenger has installed the last of the 67 Siemens 6MW wind turbines on the 402MW Dudgeon offshore wind farm. 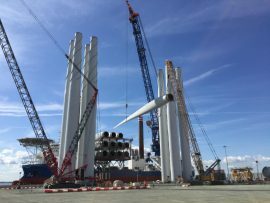 A2SEA’s wind turbine installation vessel Sea Challenger has loaded the final set of wind turbine components for the 402MW Dudgeon offshore wind farm project at the Port of Hull. 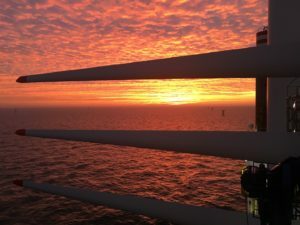 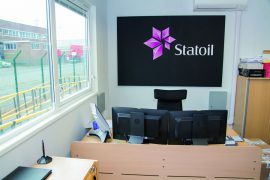 Mech-Tool Engineering, a Teesside based product manufacturer and supplier of fire, blast and radiant heat protection systems has delivered a contract for Statoil’s GBP 1.5 billion Dudgeon offshore wind farm project. 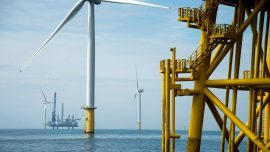 Ofgem today announced shortlists of bidders competing to own and operate transmission links to the Dudgeon, Rampion and Race Bank wind farms, situated off the coasts of Norfolk and Sussex. 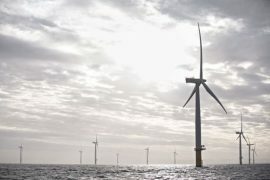 Up to 6,000 homes in UK are now receiving electricity from the first producing wind turbine on the 402MW Dudgeon offshore wind farm, Statoil reports.